Includes a free preview of future issues in the collection Platinum-Layered U.S. Replicas . 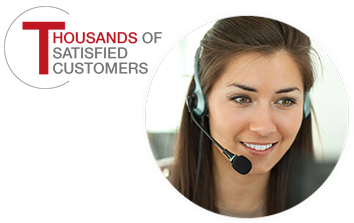 For more information, please refer to the Satisfaction Guarantee tab below. If you do not wish to preview future issues in the collection, you may purchase the single item using the 'Individual Item Only' tab at right. Is it possible that a single coin could be the solution to America's debt crisis? In 2011, as the nation faced a congressional battle over the debtceiling, a very unique solution was proposed. With the special minting of a single platinum bullion coin with a one-trillion-dollar denomination, the U.S. Treasury could conceivably "create one-trillion dollars without needing the actual dollars to back the amount. If Congress ever approved the proposal to create this astonishing platinum coin, it would undoubtedly be the largest denomination currency of any type ever issued in history. Available exclusively from American Mint, this magnificent trial coin is our artist's interpretation of what the one trillion-dollar coin would look like if it were ever issued by the U.S. Treasury. 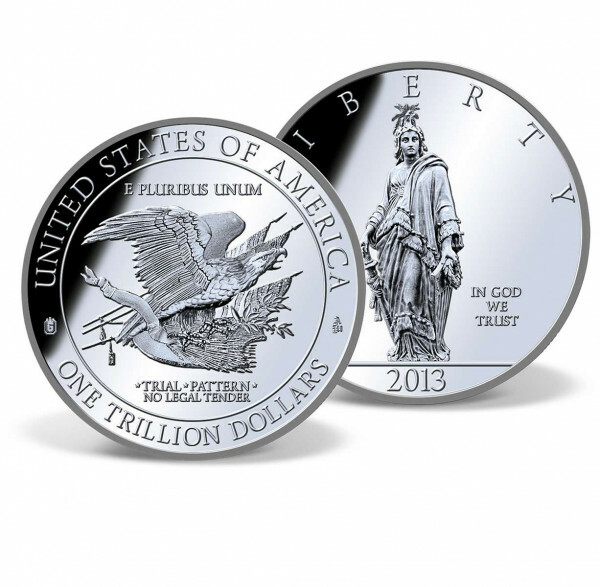 Minted tothe highest quality "Proof  standard, the One Trillion-Dollar trial coin is luxuriously layered in .9995 pure platinum and is strictly limited to only 9,999 complete collections worldwide.